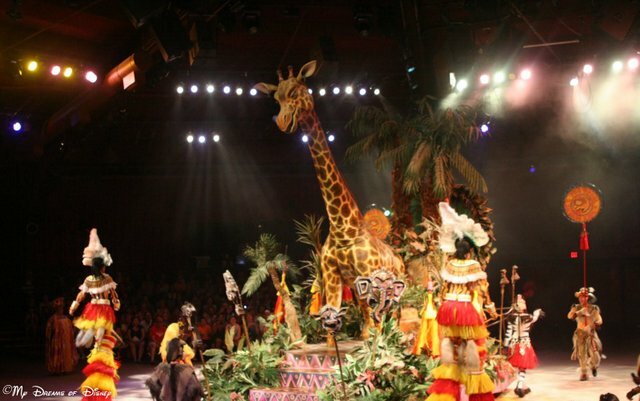 My wife loves Giraffes, and I think this set piece is great in the Festival of the Lion King! Hi Guys it’s me, Sophie, and is it a coincidence that the inspiration for this post again came from my band class? I’m guessing that my school is a Disney loving Cougar Nation. So, this time I’m showing you a video that, with the help of Coach Snarey and Kevin (the band’s future drum player), my class created. It’s an imitation our version of the “Circle of Life” song from The Lion King. We made it because my band teacher, Mrs. Rackley, was planning on going to Disney World to “hunt down” all the musical attractions but The Festival of The Lion King was closed so when it reopened she announced it to the class and somehow Coach Snarey started recording something that eventually evolved into an imitation of the “Circle of Life”. Funny huh? The reason you didn’t see me in there was because I was “behind the scenes”. I played the sun/very-dim-glow-that-didn’t-even-shine-on-kevin/simba-very-well. You could see me in there a few times. I was the girl in the lime green shirt around the edges of the video. I give a shout-out to all of my band-mates!!! You Rock! Well that does it for me have an Awesome Summer Vacation and I can’t wait to find something else to write about! I can swim. I don’t like swimming. So I don’t usually hang around the pools while on my Disney vacations. However, I do enjoy the theming and so usually end up taking dozens of pictures for my ever-growing photographic collection. But don’t worry, I don’t take pics of people in the pools! That would just be creepy. It was a cooler day so not many kids braved the deluge and chose to watch the big splash from a safe distance. But I think it’s clear that if someone did stand underneath the hat when it tipped, they’d get very wet! This fun spot opened in September of 2012. The splash area features several waterfalls, two slides, and a central play area for the kids. Some of the special water effects take place on a timer, while others are operated by kids pulling on pull-cords and turning valves. 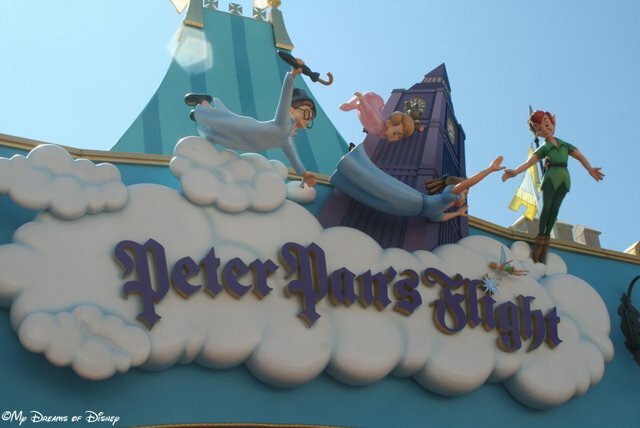 In traditional Disney style, the design of the playground is highly detailed with images of Alice, the Mad Hatter, White Rabbit and friends. There are various tea cups and tea kettles spraying water, and the Mad Hatter’s hat turns over periodically to dump its contents onto the unsuspecting children playing below. Thanks to DisZine for this little synopsis. So if jumping into a pool isn’t your thing, why not try a good old fashion soaking courtesy of the Mad Hatters 10/6 size hat! Thank you for joining me today. 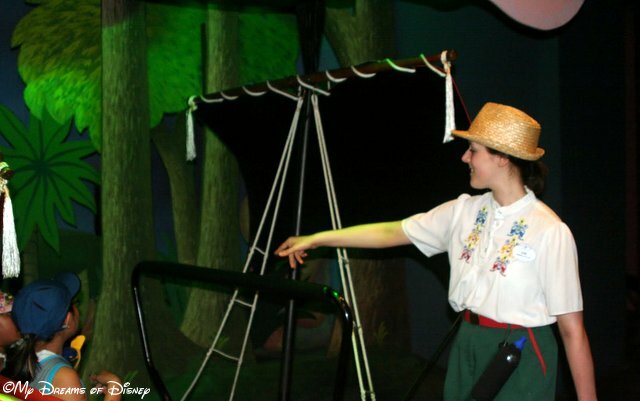 Your next stop on the Magical Blogorail Loop is The Disney Mamas.